In 1993 I received my Doctor of Dental Surgery from the University of Toronto. I went on to complete a residency in dentistry at Mount Sinai Hospital. Afterwards I practiced in Whitby, Ajax and downtown Toronto before starting my own practice in Scarborough in 1998. I have been part of the Port Union community ever since and it gives me great pleasure to see and interact with patients who have become like family. Our relationships are built on mutual respect and trust which allows us to create a welcoming and comfortable environment for all. In my spare time I have assisted with the development of a dental application for the Ipad. This app educates patients across Canada about dental procedures and has been downloaded all over the world from China, Belgium, Israel and India. I am also proud to say that for the past 21 years I have been married to my wife, Karen. We’ve been blessed with three beautiful children and I’ve enjoyed playing the part of hockey, baseball, and dance dad! 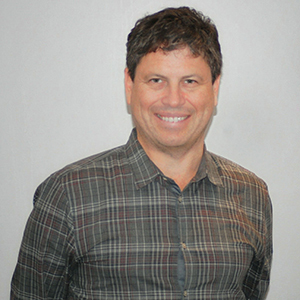 Sharon has been working with Dr Kotansky for over ten years. Sharon brings her infectious smile to every patient. Her sweet demeanor helps put all of our patients at ease. Sharon can also solve your insurance and scheduling issues. Feel free to contact Sharon with any questions, comments or suggestions. 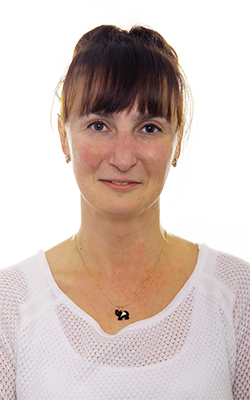 Claudia has been working with Dr. Kotansky for over six years. 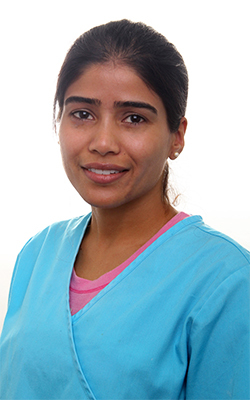 Her cheerful and efficient manner helps our office run smoothly.She puts our patients at ease and she is a wonderful addition in our office. 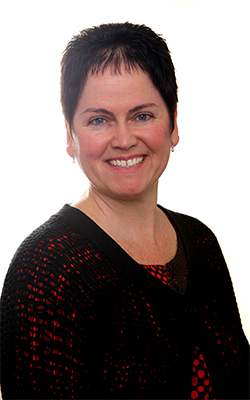 Having been raised out east, Mary Frances brings her hygiene expertise and positive attitude to her patients every day. 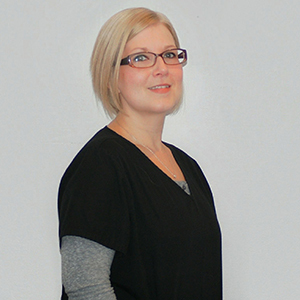 She tries to make all her patients feel comfortable and at home in our Port Union Dental office. We are pleased to have Janice as a part of our team for the past four years. Her pleasant manner and great hygiene skills make all her patient visits a breeze.